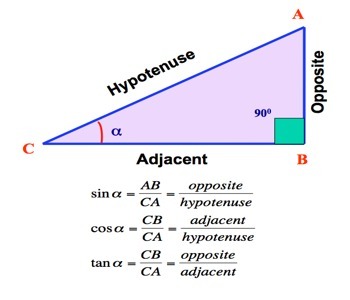 A right triangle consists of one angle of 90° and two acute angles. 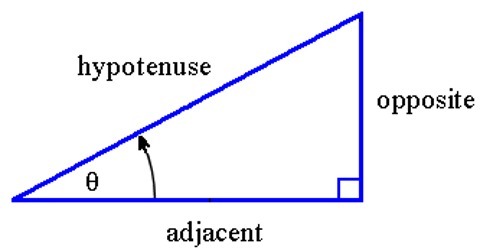 Each acute angle of a right triangle has the properties of sine, cosine and tangent. 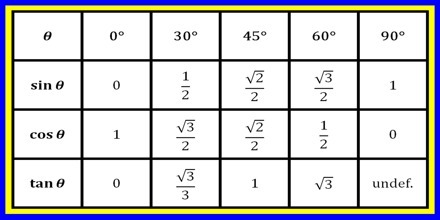 Sine, Cosine and Tangent are the main functions used in Trigonometry and are based on a Right-Angled Triangle. 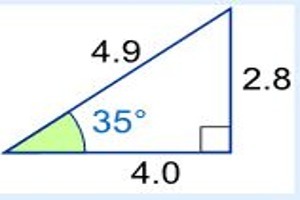 The sine, cosine and tangent of an acute angle of a right triangle are ratios of two of the three sides of the right triangle.